One of premier food and wine events in Australia, the Festival boasts an influential line-up of over 150 leading chefs, iconic winemakers, high profile food and wine media, restaurateurs and serious foodies who converge from 13 - 15 May on the magical setting of Queensland's Sunshine Coast to taste, talk, debate, dine and indulge..... Noosa Style! 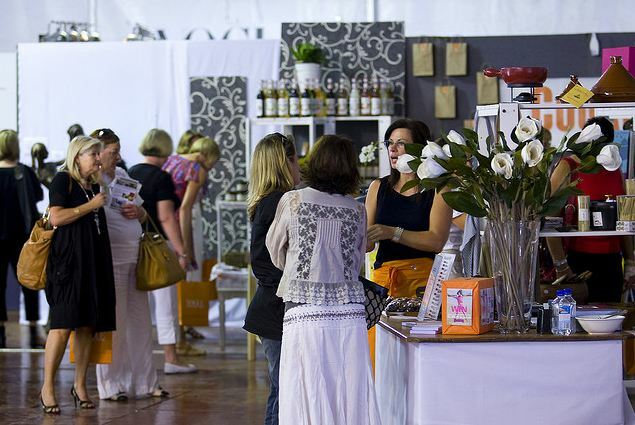 There are many new aspects including a Saskia and Maggie Beer Barossa Valley produce exhibition. 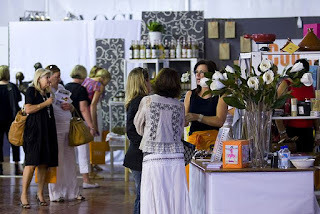 This is simply the best fun you will have over three days of food, wine, lifestyle events and entertainment. Tickets on sale now! See all the details in the 2011 Festival Program.